And receive our FREE guide: 50 Great Jewelry Selling Techniques! We respect your e-mail privacy! and forming solid, long-lasting relationships with your customers? 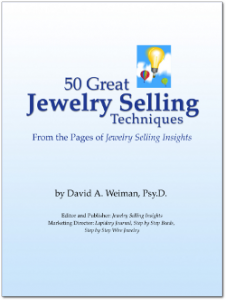 I’m Dr. David Weiman, and for nearly 30 years I’ve been helping jewelry makers like you sell more jewelry. And I can reveal to you the deeper and often hidden reasons why people buy handcrafted jewelry like yours. Wouldn’t that be a great thing to know? If you think so, too, you’re at the right place. Because this is the only site where you can learn the true principles behind selling more of your beautiful handcrafted artisan jewelry. Step #1: Get your free newsletter on Selling Handmade Jewelry. Click here to grab your free subscription. You get simple tips and insights on a regular basis. 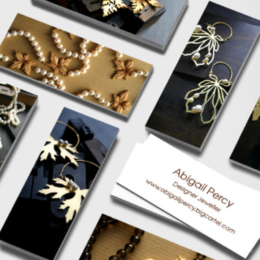 We cover subjects like selling handcrafted jewelry at shows, galleries and events, home jewelry parties, using gift certificates to boost sales and expand your customer base, the psychology of pricing your jewelry and more. All of it is free and you can start implementing right now! Step #2: BOOST your jewelry marketing knowledge. 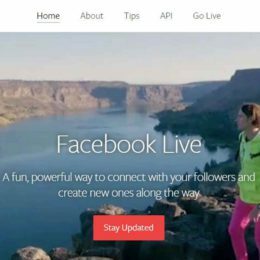 Whether you’re a beginner or a seasoned pro, our blog and Facebook page help you learn more! So, welcome to a path to greater success and fulfillment selling your beautiful handmade jewelry! 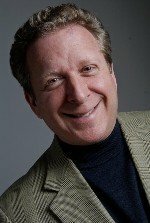 Tips, techniques and insights on marketing and selling handmade artisan jewelry. Destashing time? When you send “clutter” out, good things come in. Is it Time to Update Your Business Cards and Marketing Collateral?